What is Nia ? 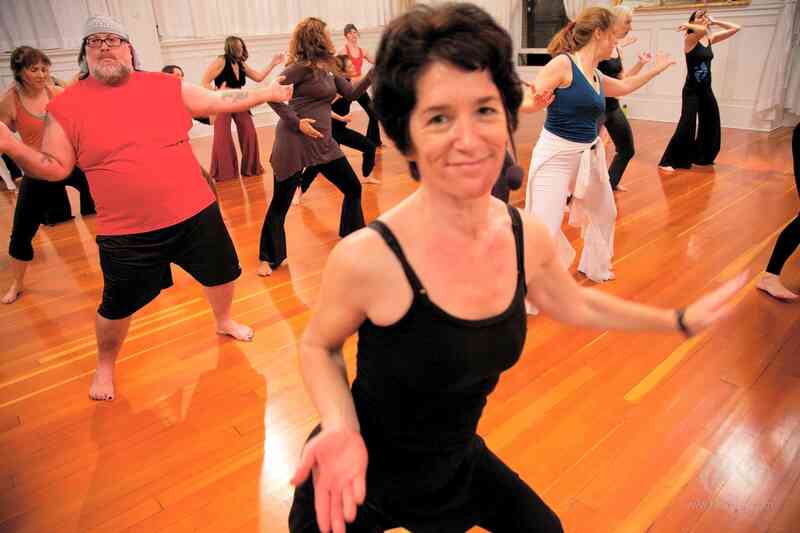 Nia is a 35 year old worldwide form of movement for fitness and health (20 years here in the UK). 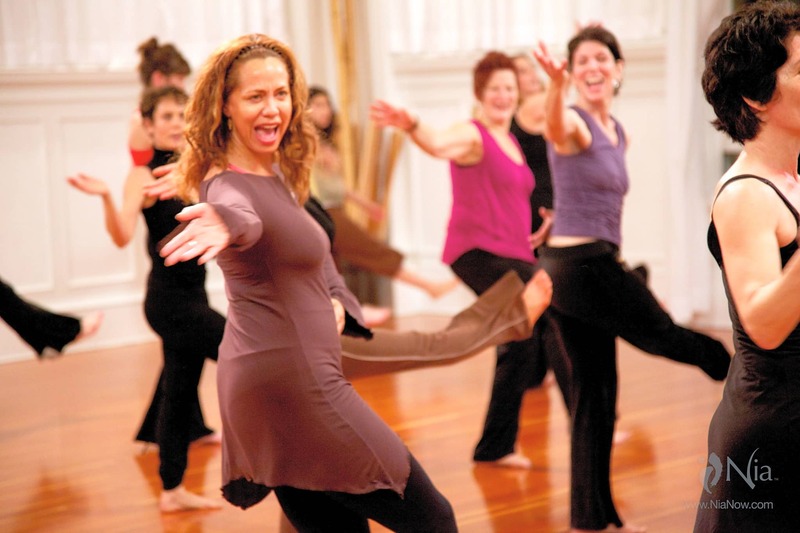 Each Nia Teacher brings their own essence to the form inspired and informed by a worldwide and local community of teachers and trainers. Why have you never heard of Nia ? Nia has grown low-profile through word-of mouth. It needs no glib endorsements, when people find it, they can't believe a class could feel so good. Nia invests instead in constant improvement and teacher training. Nia is a pleasurable and health-sustaining experience to support and sustain ease of movement, cardio health and whole-person well-being. It is great for all ages and abilities. Consider it for really effective all-round fitness, weight-loss or for recovery from injury, and short or long term illness - all these goals are possible because you can do Nia at your level according to your level of fitness. 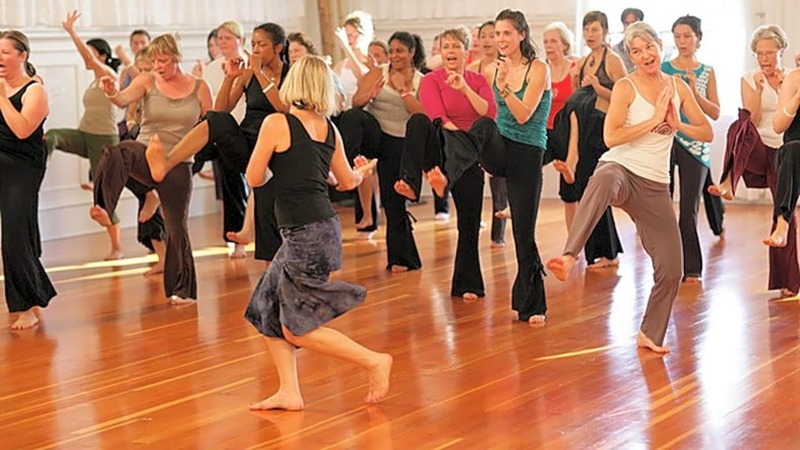 Movements are simple to master and feel like dance - but without the complicated steps!